Housework will become far more fun if you incorporate aromas into the cleaning of your home! You can refresh the air, be gentle to the environment (as well as your wallet), and get a far better clean-through by using ecologically sound materials! Today, I would like to tell you how to use an eco-cleaning aromatic detergent containing citric acid water. You can use it to clean water stains and freshen up your aroma diffuser too. Since citric acid water is acidic, with properties that neutralize alkaline dirt, as a general rule it can be used to clean the following places in which we use water around the house! 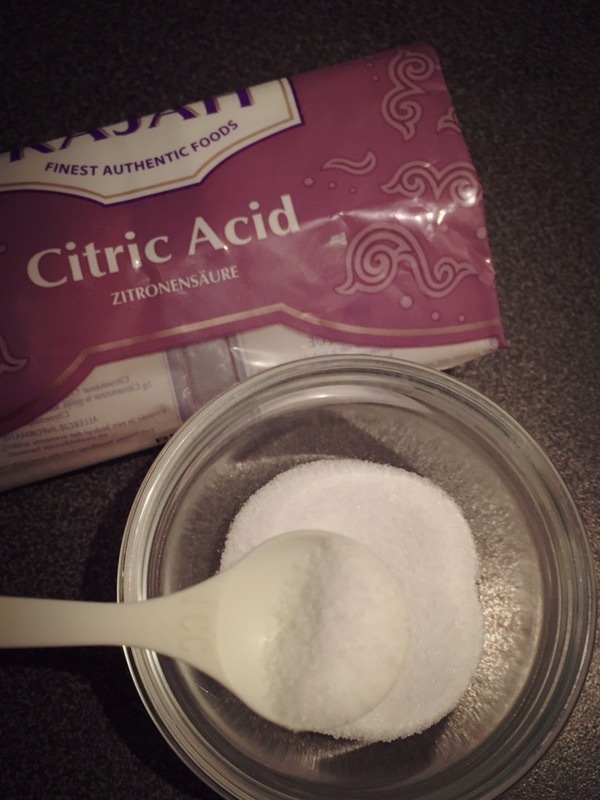 Power up the effect of citric acid water with scents! 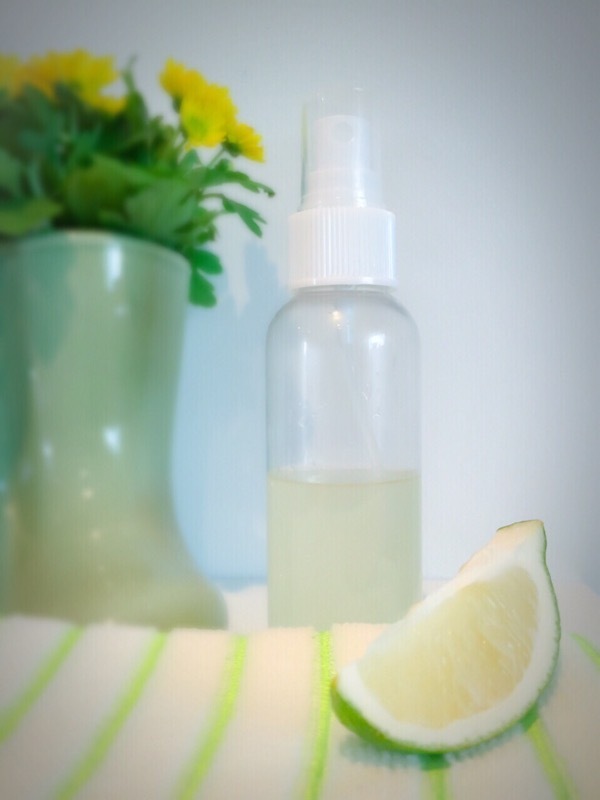 The main ingredient of citrus scents such as lemon, lime, orange and more is limonene, extracted from skin peel. Research shows that limonene has a fat decomposition effect. Limonene is thought to have a cleaning effect against oil stains. 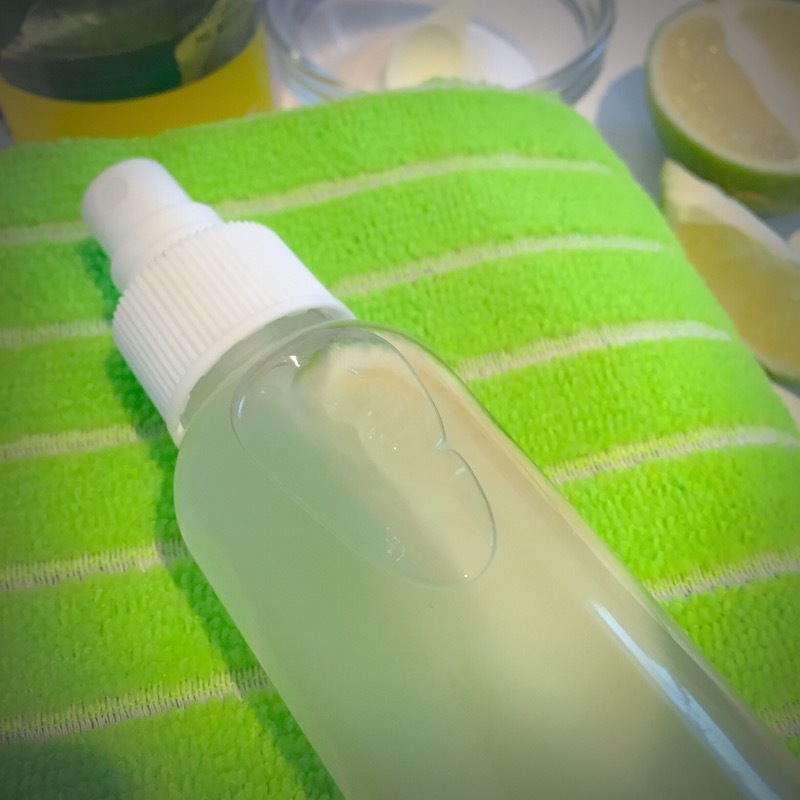 Today, let’s try making some handmade eco-friendly cleaning items that use citrus essential oil. 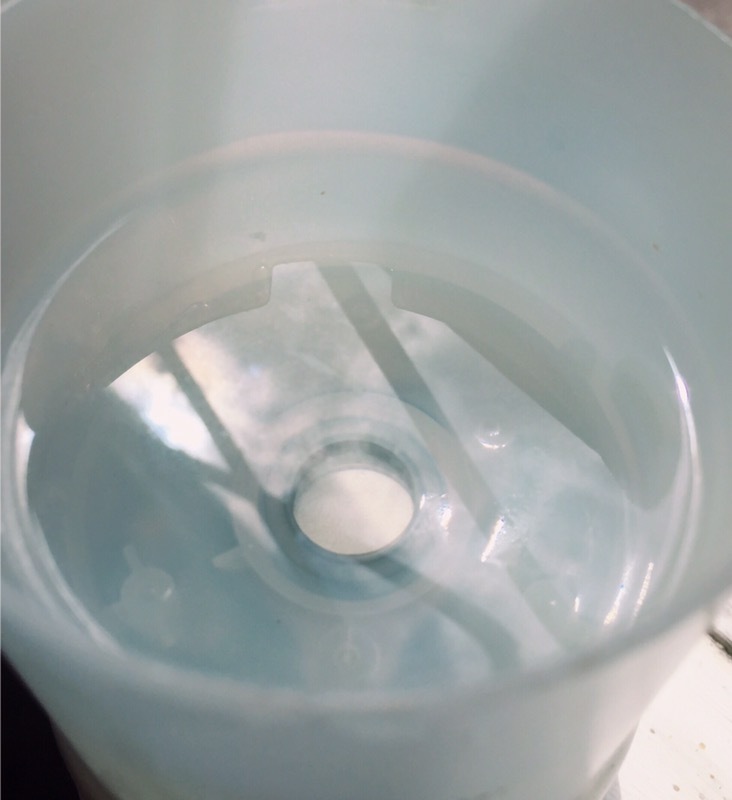 Mix water and citric acid to make the citric acid water. Add the citrus peel and a piece of lime. I think that anything is good for citrus peel, but it is said that lime peel contains a lot more limonene than orange peel. A wonderful junior high school student has researched this!! Citric acid water can also be used for cleaning your aroma diffuser! 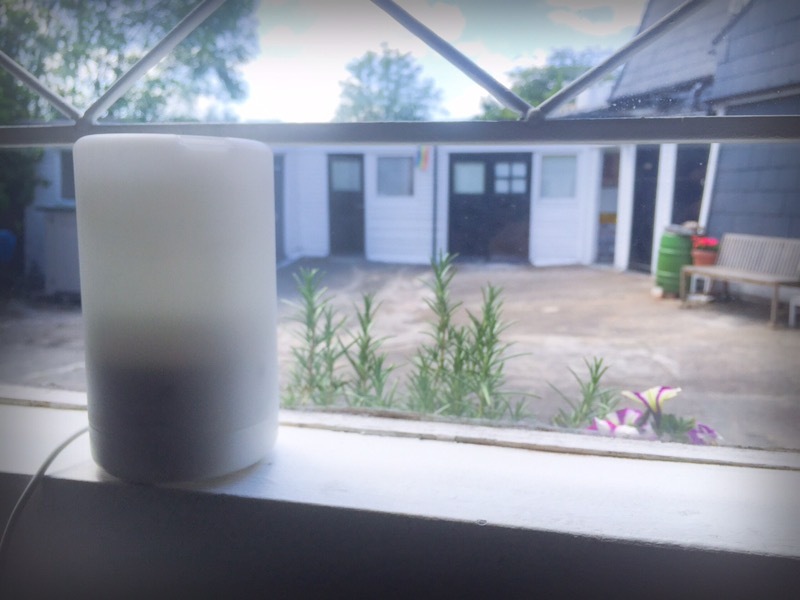 With the solution that remains after cleaning you can also clean your aroma diffuser. Soak it for a while then wipe it off. 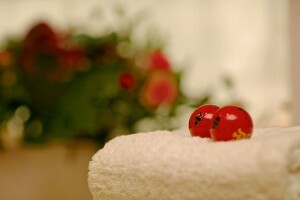 The fragrance of fresh citrus makes the room feel clean as well. Besides the cleaning effect against oil, limonene has an excellent general cleaning effect, enhancing the power of the immune system and improving the mind and body. Your motivation for seemingly simple cleaning work becomes far more enjoyable!